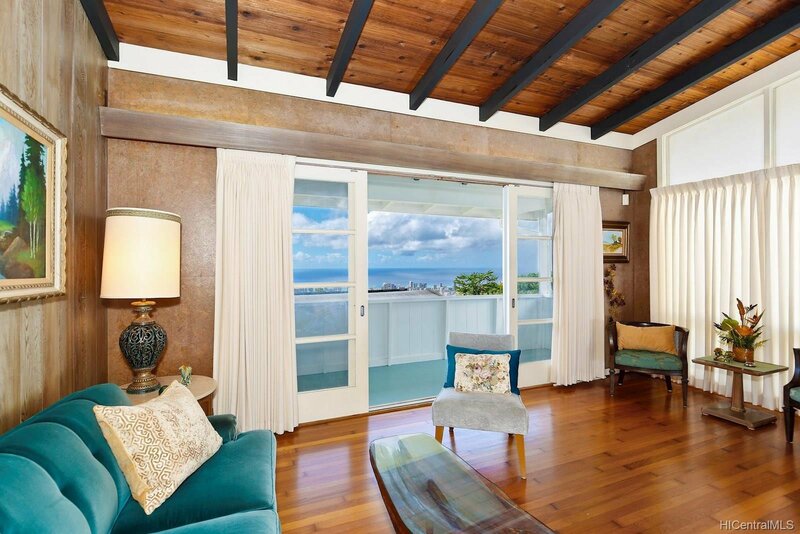 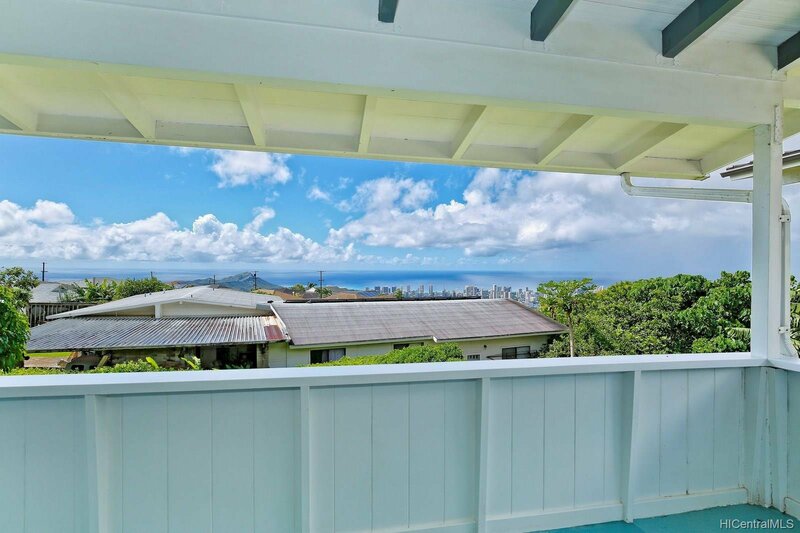 Come and enjoy the views of Diamond Head, ocean, the city, the fireworks and sunsets. 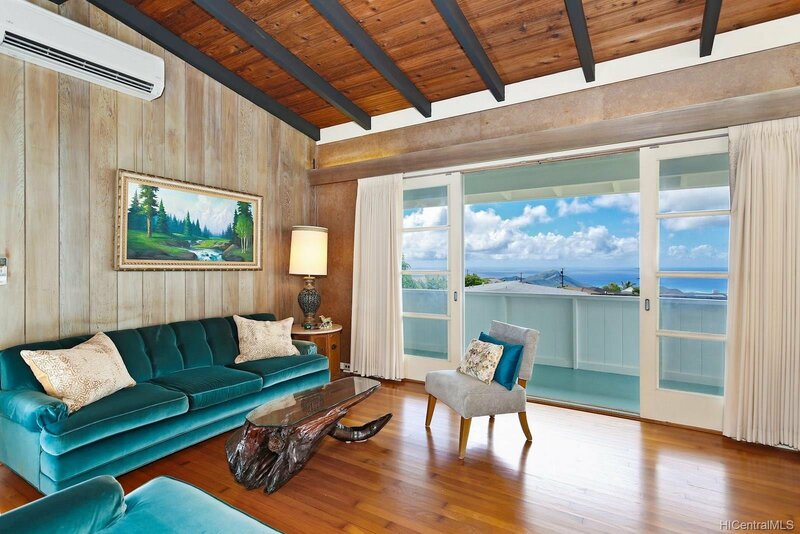 There are plenty of natural light and cool mountain breezes. 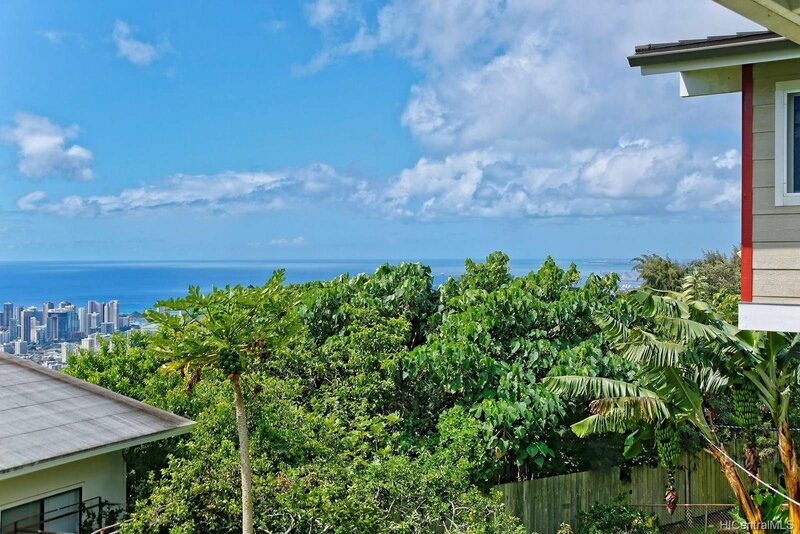 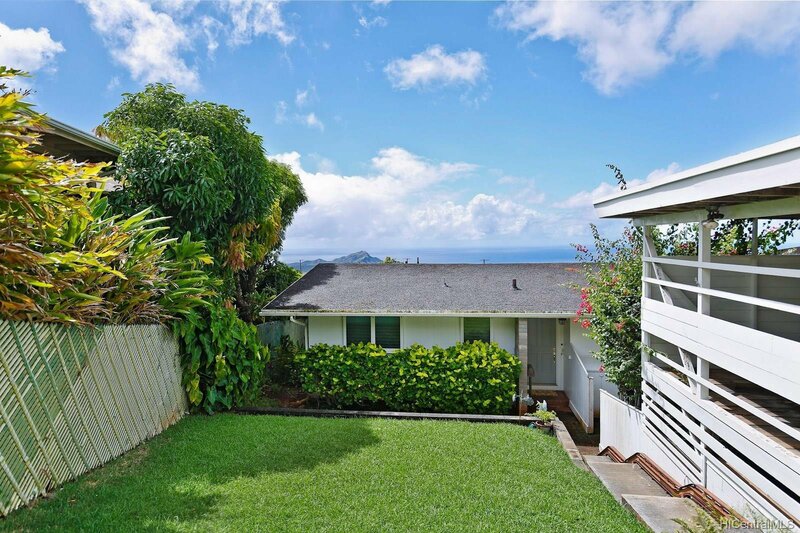 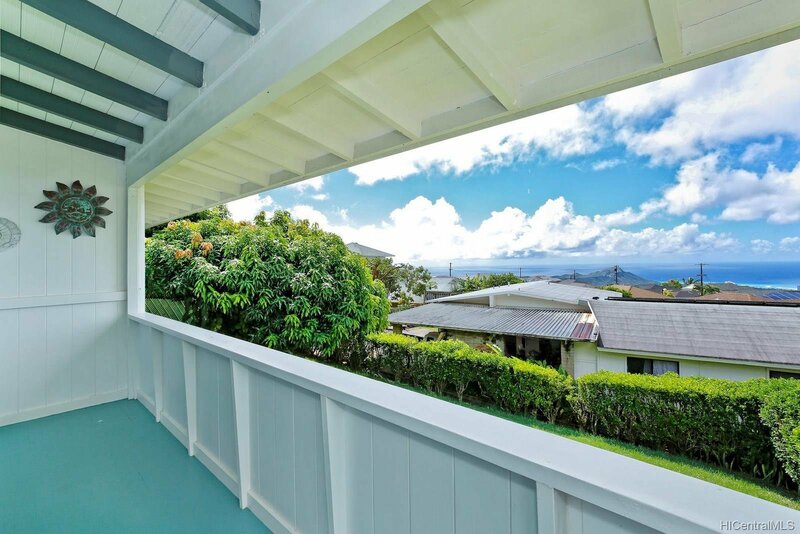 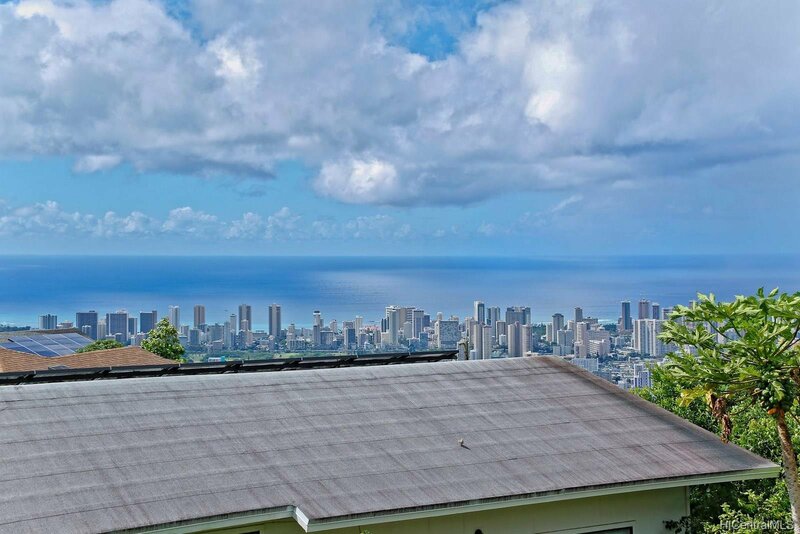 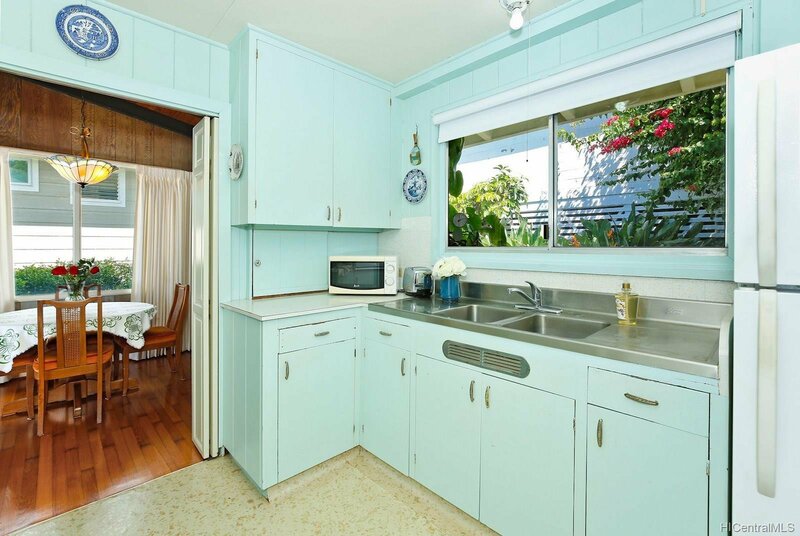 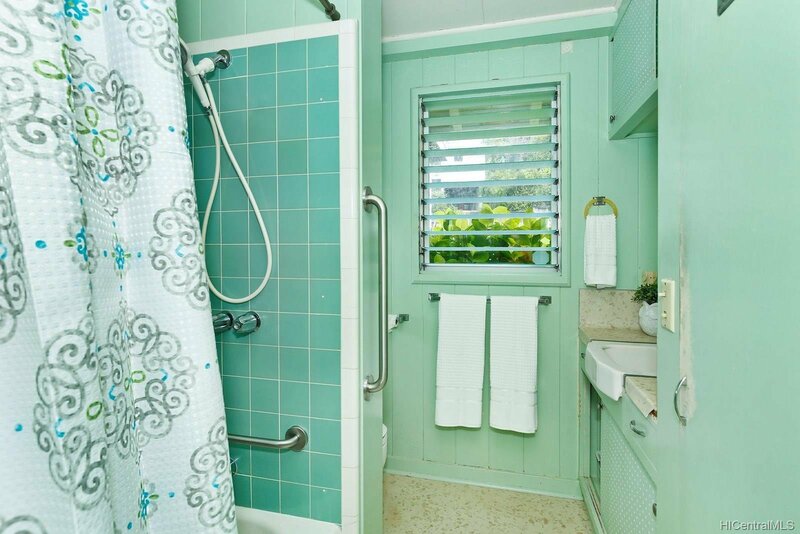 This beautiful home is nestled 1000 feet above the sea level at the top of the quiet St. Louis Heights, close to UH Manoa, shopping mall, and restaurants. 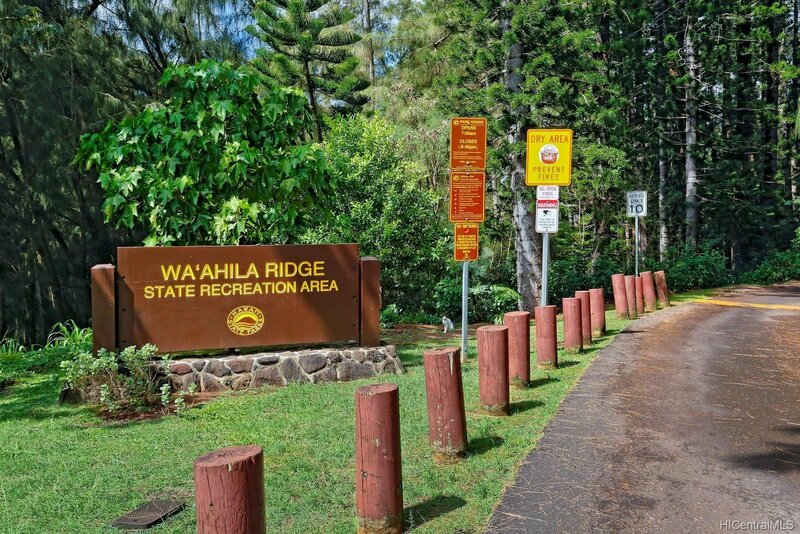 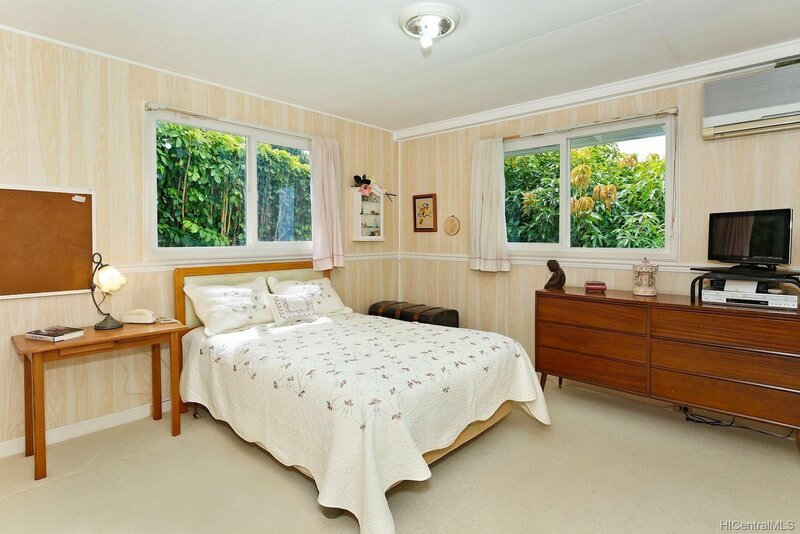 Heavily forested Wa'ahila Ridge State Recreational Area is just 1 minute away!! 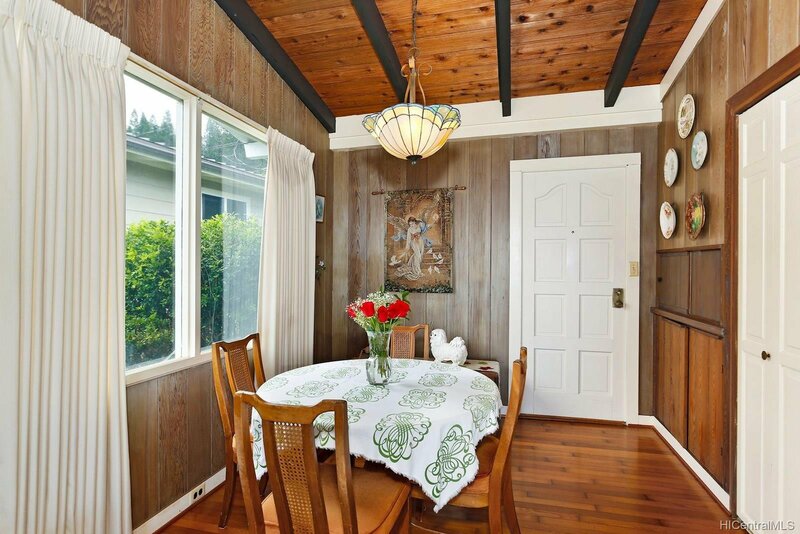 Upper level features high ceiling living room with hard wood floor, 3 bedrooms and 1.5 bath. 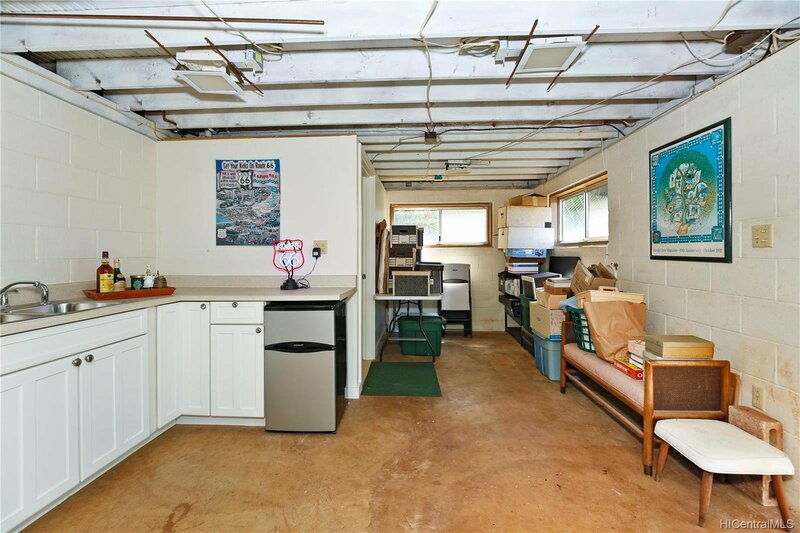 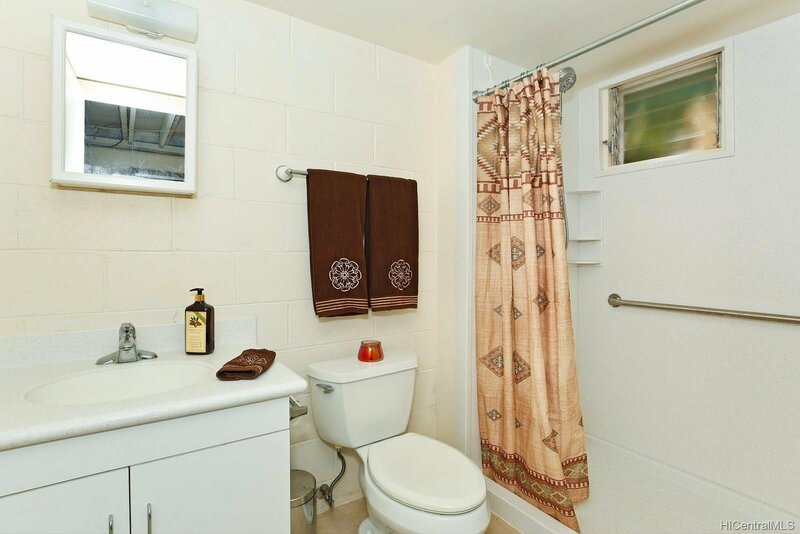 Lower level has a separate entrance, with 1 bedroom, 1 full bath, and a wet bar; work needed for rental potential. 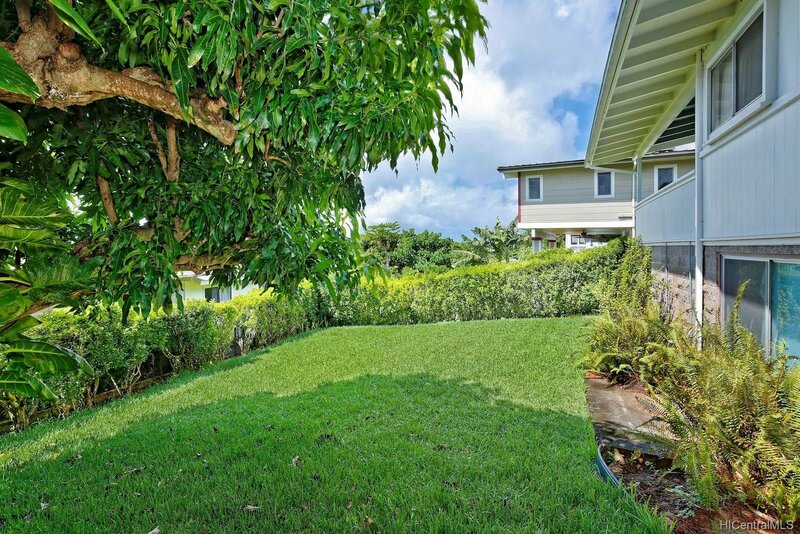 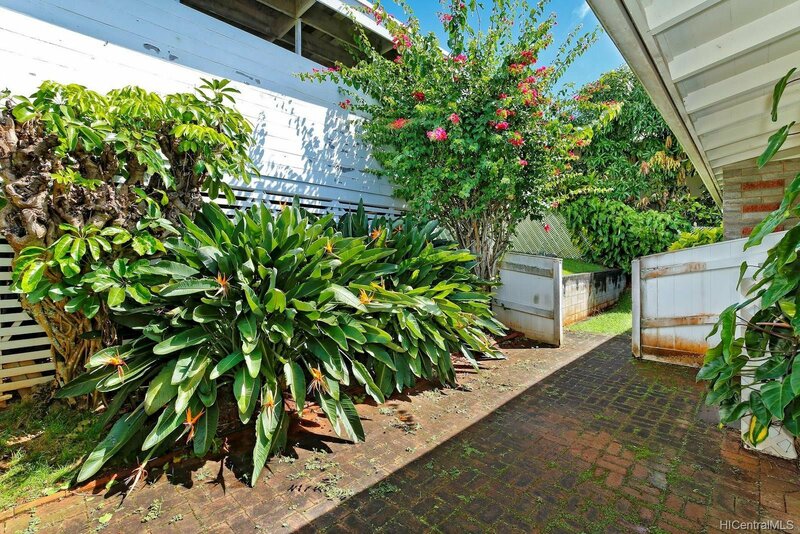 Manicured front yard and spacious back yard with a Mango tree, and other tropical plants surrounding the house. 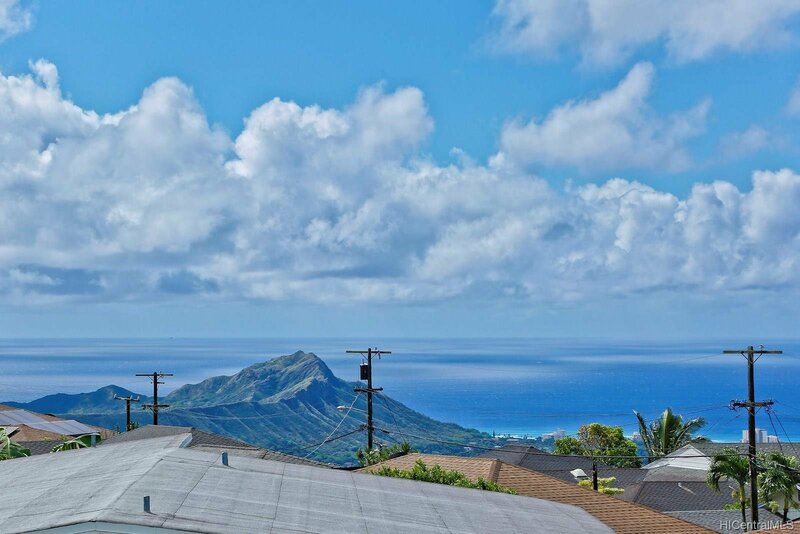 So pleasant to be home!